ITSG is a network of tax specialists with members in over 50 countries around the world. The International Tax Specialist Group (ITSG) provides high quality, practical, and creative international tax advice on a worldwide basis. Each ITSG member is highly experienced in international tax planning and is recognized as such by his or her peers. Members join the group "by invitation" after working successfully with other members. A world conference is held annually where ITSG members renew and validate relationships. 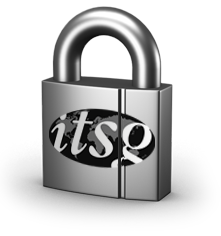 This web site contains the locations of ITSG members, together with their main areas of expertise. Globalisation means more demand for international tax services, while laws, and in particular anti-avoidance provisions, are becoming ever more complex. Revenue authorities are now aggressive in attacking international structures at a time when governments are actively seeking to encourage business relocation by means of attractive tax laws. 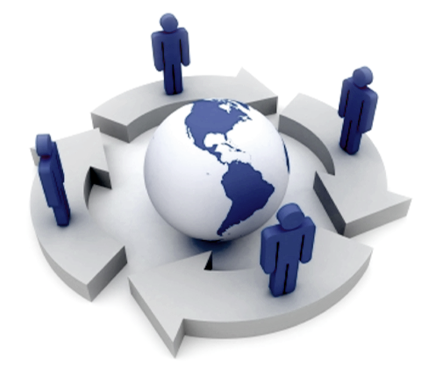 ITSG consists of a closely knit team of international advisers. Members keep in touch with the world scene and have a working knowledge of taxation in other countries. ITSG members offer a fast, cost-effective, overview of tax possibilities and potential tax traps. After discussing the overview with the client, specific questions are identified that form the basis of detailed advice. The client’s problem may not be the key – the need is often to search out and diagnose "the problem behind the problem". 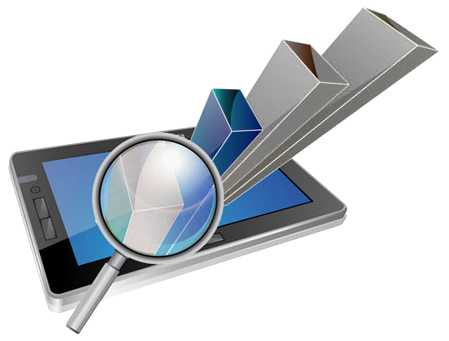 In-depth analysis often finds a solution specific to the relevant problem. Our clients include companies, with some emphasis on the financial services and high tech industries; businesses expanding into new markets; internationally mobile executives; and high net worth individuals considering a change in residence. All of these need coordinated advice before acting.